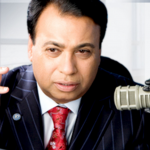 Smart parents know doors are destined to open for informed, educated people in today’s society. 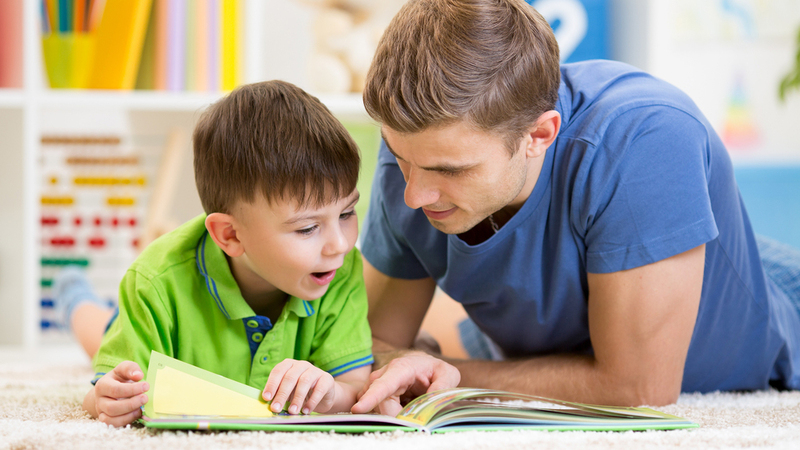 In fact, a child’s literacy rate from an early age is a great indicator of their future potential. 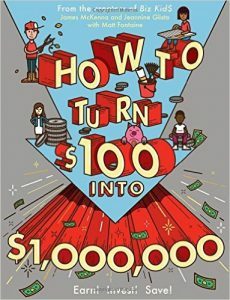 So if reading, in general, can do wonders for your child’s future, imagine what reading about money matters can do for their financial future! 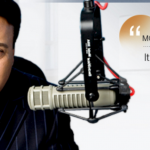 Yes, the age old nugget of wisdom “knowledge is power” applies to financial knowledge too… in a major way! 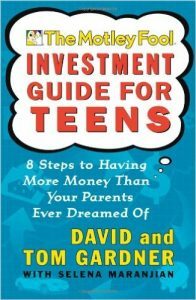 After all, how many times have you heard an adult say “if I only knew what I know now when I was younger,” when referring to important matters like saving for retirement? To avoid hearing this phrase from your children when they’re older, you’ll have to teach them what Harry Potter and the gang from the Hunger Games can’t— and in order to that, you will have to get them the right books! 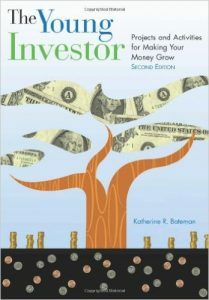 The Young Investor: Projects and Activities for Making Your Money Grow by Katherine R. Bateman. 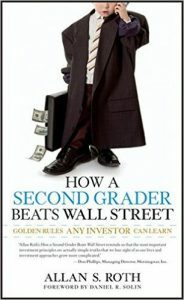 How a Second Grader Beats Wall Street: Golden Rules Any Investor Can Learn by Allan S. Roth. 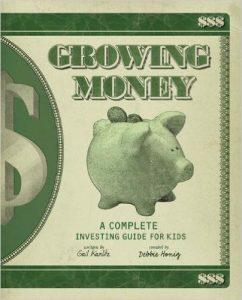 Growing Money: A Complete Investing Guide for Kids by Gail Karlitz and Debbie Honig. 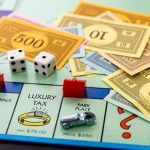 HomeUnion®’s streamlined process makes investing in real estate less intimidating for real estate investing beginners and more manageable for all. From identifying sound investment opportunities, to handling the full management of your properties, we take care of the entire process. 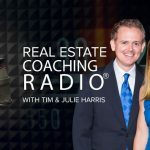 Give us a call today at 888-276-0232 to start your real estate investing journey.